We believe this is God’s great plan for gospel growth. Paul pleads with Timothy to entrust the gospel “to reliable men who will also be qualified to teach others”. Titus is to ensure that older men & women model their life and doctrine to those younger, for the sake of the gospel (Titus 2:1-10). Where will tomorrow’s preachers, church-planters, missionaries, teachers & evangelists come from if not today’s young men and women? An MTS Apprenticeship is two years of on-the-job training based within a church or a specialist ministry team. Apprenticeships are centred on prayer, Bible study and practical ministry. The essence of MTS is not formal instruction but learning through active participation. Two years provides enough time for MTS Apprentices to establish ministries and learn from success and failure. There is no right way of serving in a ministry apprenticeship. It will involve learning from God’s word and teaching it to others, but how this will be done will vary from apprentice to apprentice. Lakeshore Church partners with the Ministry Training Strategy to provide MTS Apprenticeships at our church. An opportunity is currently available for an MTS apprentice at Lakeshore Church in 2017. Contact Bill for more information. Blessed to have grown up in a Christian family, my relationship with Jesus started from a young age. 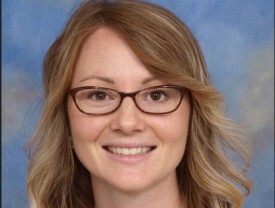 Moving out of home and entering University to study a teaching degree, I began to own my faith and grow in my understanding of His gift of Grace through the work of AFES. I have greatly benefited from the work of MTS and feel- what better way to serve Christ than with my life. What a privilege to be able to be trained and equipped in ministry and to encourage others to grow in their understanding of God’s love, His Word and His mission for the world. I look forward to being challenged and stretched as I learn more about the realities of ministry life and lean into God for His future plans for me. We’d love you to join us in praying for our apprentices and their ministry while training and their future gospel work. 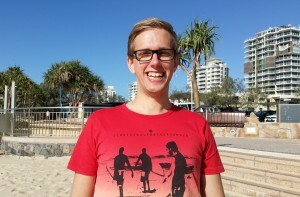 Ryan grew up on the Sunshine Coast and met Jesus as his Lord and Saviour at the age of 12. After finishing school in 2007 he moved to Brisbane, contracted to play Rugby League for the Wynnum-Manly Seagulls. He also completed his apprenticeship as a Cabinet Maker. 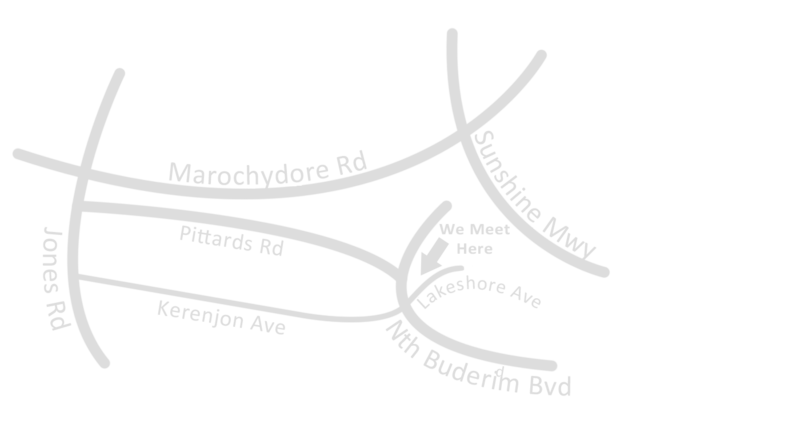 In 2010 Ryan moved back to the Sunshine Coast and attended Lakeshore Church where he began his Ministry Training Apprenticeship (MTS). 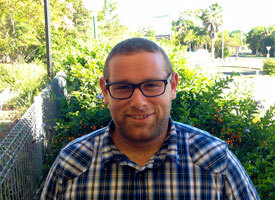 Ryan is now studying at Queensland Theological College and leads the youth ministry at church. He still enjoys a good game of Rugby League, touch football and NFL. Joel grew up on the beautiful Sunshine Coast. He worked in I.T. and business administration for several years before commencing a ministry training apprenticeship at Lakeshore and studies at Queensland Theological College in 2013. Joel started working full-time as the Associate Pastor at Lakeshore in 2017. He loves to talk with people about Jesus and think about the difference that the gospel makes in real life. Joel enjoys playing basketball (and most other sports), going to the beach, reading a good book, and (not) playing the banjo. Shane and his wife Peta both grew up on the Sunshine Coast. He became a Christian in his high school years. They have four children. Before commencing his Ministry Trainee Apprenticeship at Lakeshore, Shane was a part-owner and business manager of a local building company. 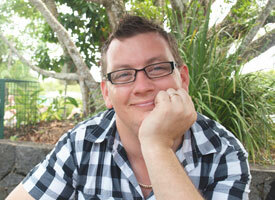 He is now studying at Queensland Theological College.